Marvel at the Mythic Motion of our Movie Monster Makers! At the Houston Museum of Natural Science, we had an amazing first week of Movie Monster Maker, our newest Xplorations Summer camp. 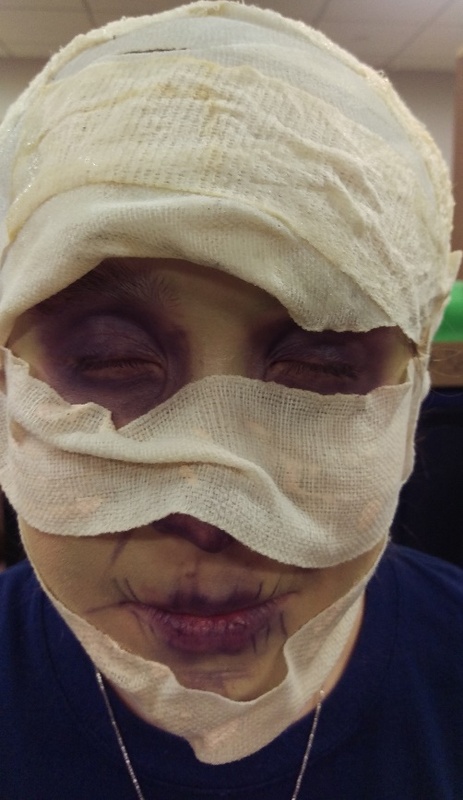 In this camp, the kids learn to do stop-motion animation, apply movie monster makeup and prosthetics, and learn a little bit about the origins and myths of these monsters. Check out the awesome videos the campers made the week of May 31 through June 3, posted below! Stay tuned next week for more to come!